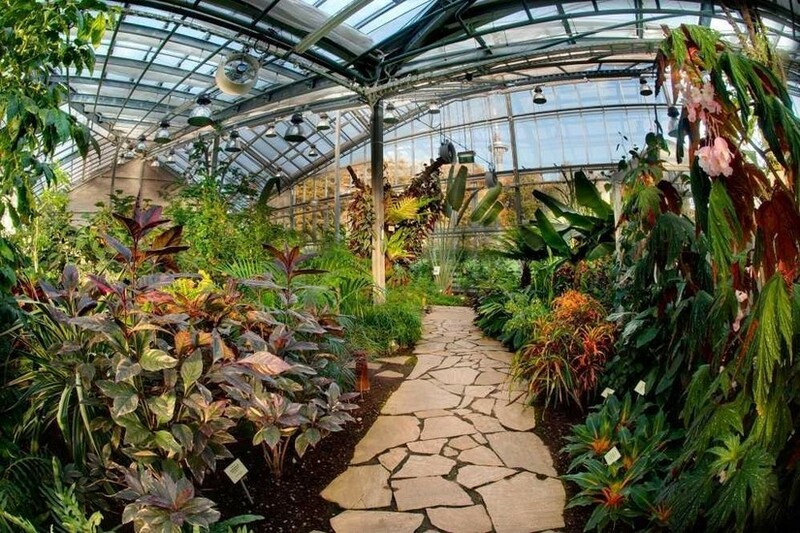 A bit further out from Kadriorg is another district that provides an escape from the downtown bustle - Pirita. 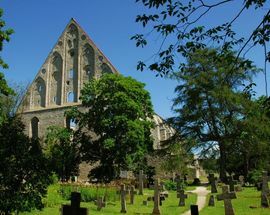 The sprawling district is actually within Tallinn’s boundaries, only a 10 - 15 minute ride from the city centre. 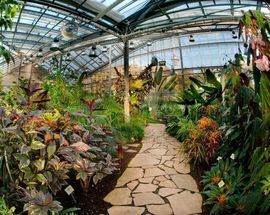 When you get here though, you’d never believe you were in the same universe as the rest of Tallinn; suddenly you’re surrounded by dense forest, fresh air and, best of all, the blissful sound of silence. 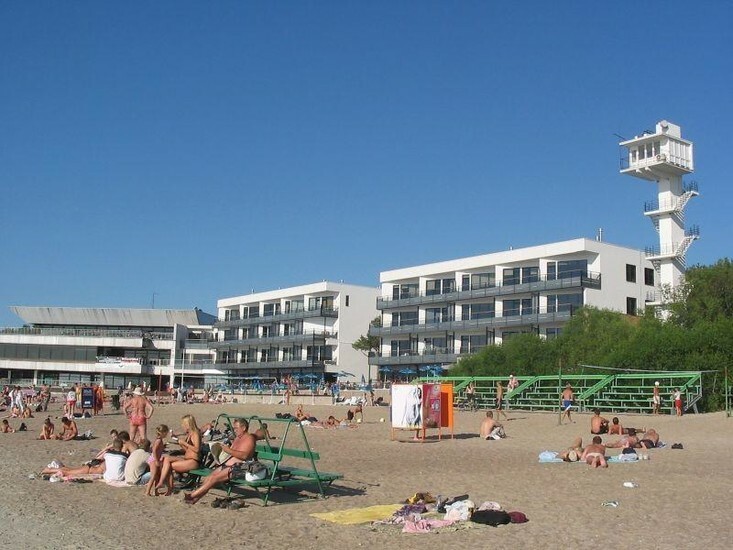 When most Tallinners think of Pirita, they think of the popular beach, which can get packed with thousands of bodies on any sunny weekend. 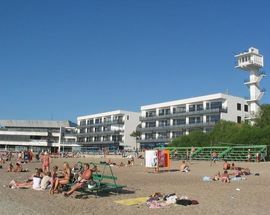 But there’s much more to Pirita than sand, surf and peaceful greenery. 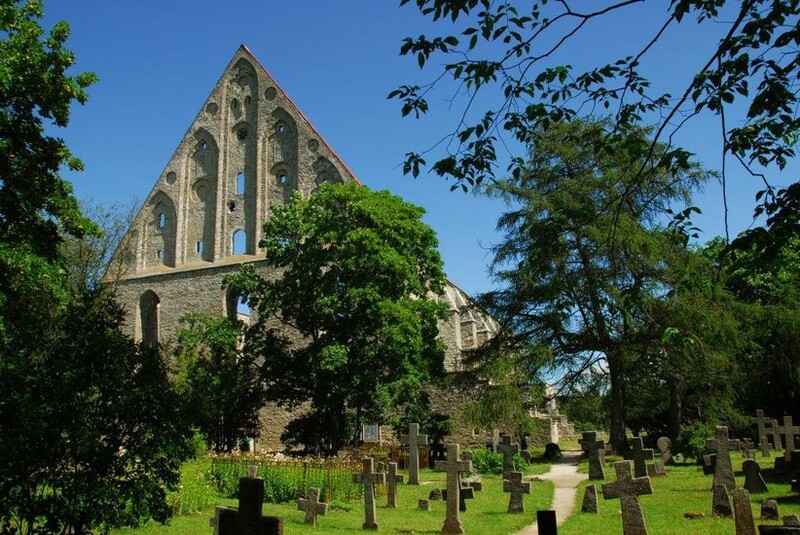 The region has a history that goes back at least as far as the early 15th century, when the now-famous convent was founded on the banks of the Pirita River in the early 15th century. Pirita stayed fairly rural through the centuries, but after World War II, partitions of land were given out to Estonians to build homes on, and Pirita began to evolve into the residential district it is today. 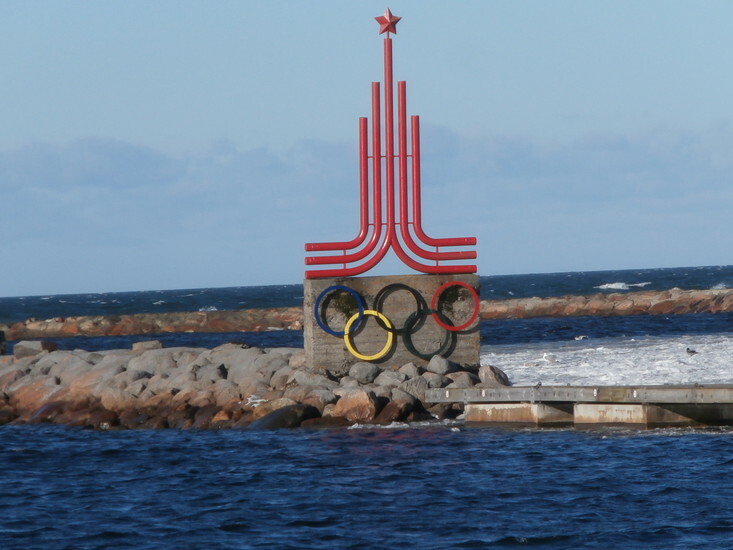 The 1980 Moscow Olympics also had a major impact on the region. 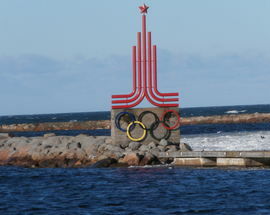 When Pirita was to host the yachting events, image-conscience Soviet authorities built the entire coastal Pirita highway, the TV Tower, an extensive beach house and the Olympic Yachting Centre for the occasion. Nowadays a different kind of construction boom is underway here: Pirita has become one of the most popular places for Tallinn’s affluent to build new homes. 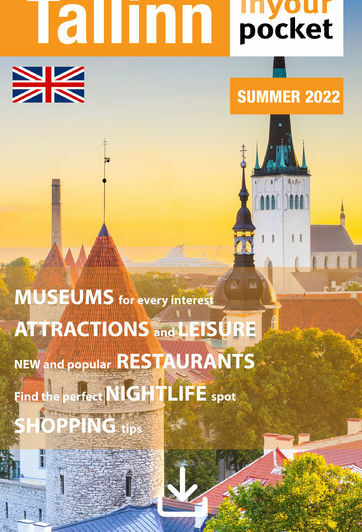 For visitors though, Pirita’s attraction is still its nature, recreation opportunities, some fascinating historic sights and a couple grand, Soviet relics. This time of year, a trip to Pirita is a must. Reaching Pirita from the centre is simple. Take bus No 1, 1A, 8, 34, or 38 from underground stop at the Viru Centre. For the beach, convent or river area, get off at the Pirita stop, which is the first one after you cross the river. You can also easily get to Pirita by taxi.